This is a fun lesson for the multiple levels in your class. 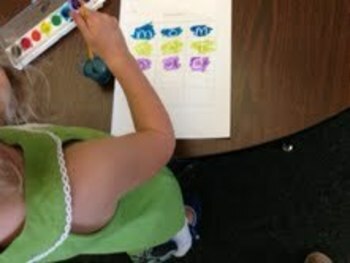 Students use watercolors to find "magic" crayon letters. Low students can practice ABC sounds while higher level students can blend sounds to make words.